Classy and Elegant is your style statement? Then go for this classic Aviator with Japanese gold metal frame featuring transparent lenses. Need more colour options? Check out MCV3681, MCV3682, MCV3432, and MCV3431. Premium and Trendy is what you need to define your sunglass style? Go for this classic Aviator with a coffee brown metal frame featuring transparent lenses. Need more colour options? Check out MCV3682, MCV3680, MCV3432, and MCV3431. Premiumness + Latest Trend is what you need to define your sunglass style? 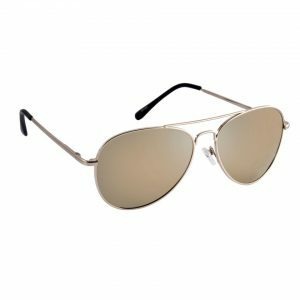 Go for this classic Aviator with a silver metal frame featuring clear lenses. Need more colour options? Check out MCV3681, MCV3680, MCV3432, and MCV3431. Not a regular kind of person? 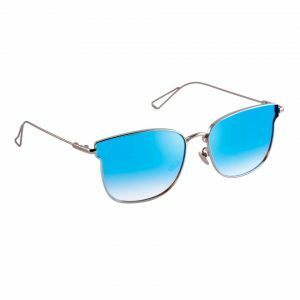 Stand out by wearing this rectangle shaped pair of sunglasses having frame that has blue denim look on the outside and matt black look on the inside featuring clear lenses. Regular is boring? 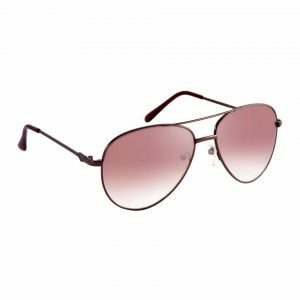 Wear on this rectangle shaped pair of sunglasses having frame that has red denim look on the outside and matt black look on the inside featuring clear lenses. Desire to redefine your regular office look? 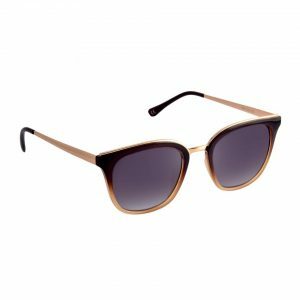 Try on this rectangle shaped pair of sunglasses with leopard print frame featuring clear lenses. Be the man people look up to – for sense and style! 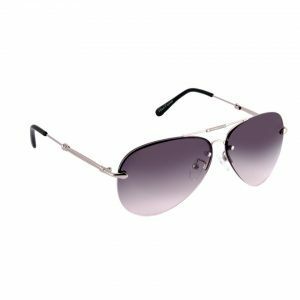 Adorn this pair of sunglasses with glossy black frame featuring clear lenses. Need more colour options? Check out MCV3520, MCV3521, MCV3522, and MCV3523. Man of the hour? Ace your office look wearing this rectangle shaped sunglasses with cement grey frame featuring clear lenses. Need more colour options? Check out MCV3519, MCV3521, MCV3522, and MCV3523. Light weight, English colour frame featuring clear lenses is certainly your office wear goals! Go for these rectangle shaped sunglasses and define your premium formal style. Need more colour options? Check out MCV3519, MCV3520, MCV3522, and MCV3523. Rectangle shaped, transparent pink frame supporting clear lenses is how you define premium office eyewear look. Wear these stunners to make heads turn. Need more colour options? Check out MCV3519, MCV3520, MCV3521, and MCV3523. High on Fashion and light in weight – This rectangle-shaped sunglasses with an animal print featuring clear lenses is your perfect pick for achieving the stunning formal look. Need more colour options? Check out MCV3519, MCV3520, MCV3521, and MCV3522.